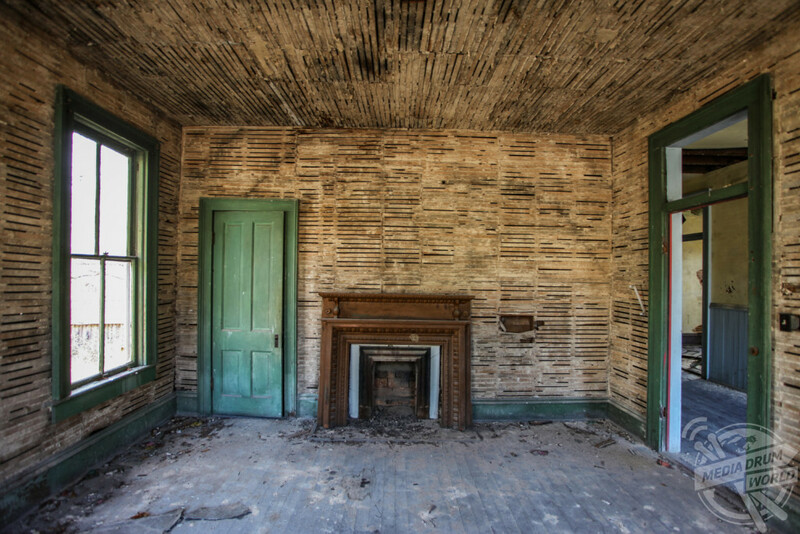 FASCINATING images have come to light this week, showing the remains of an abandoned hotel that boasts Al Capone and Teddy Roosevelt as two of its former guests and is said by locals to be haunted. 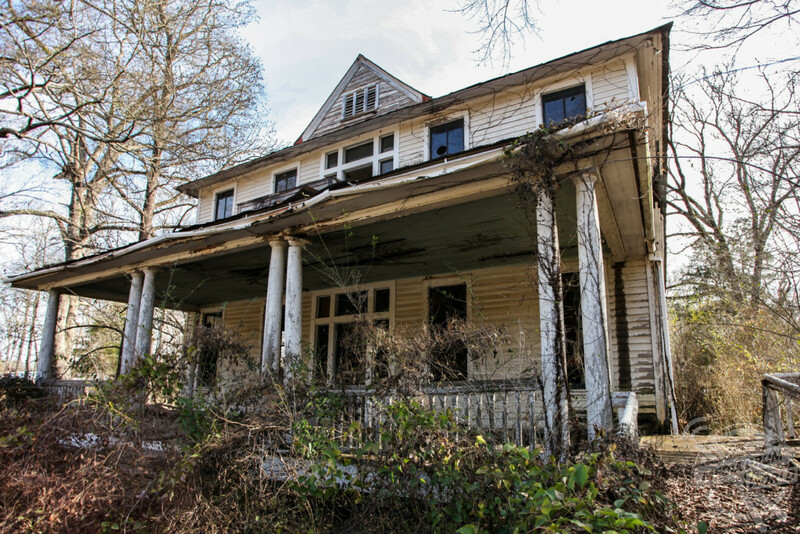 The pictures show the crumbling and dilapidated remains of the exterior of the Shelby Hotel in Alabama, which was originally known as The Dennemora Hotel when it was built in 1863 at the height of the civil war. 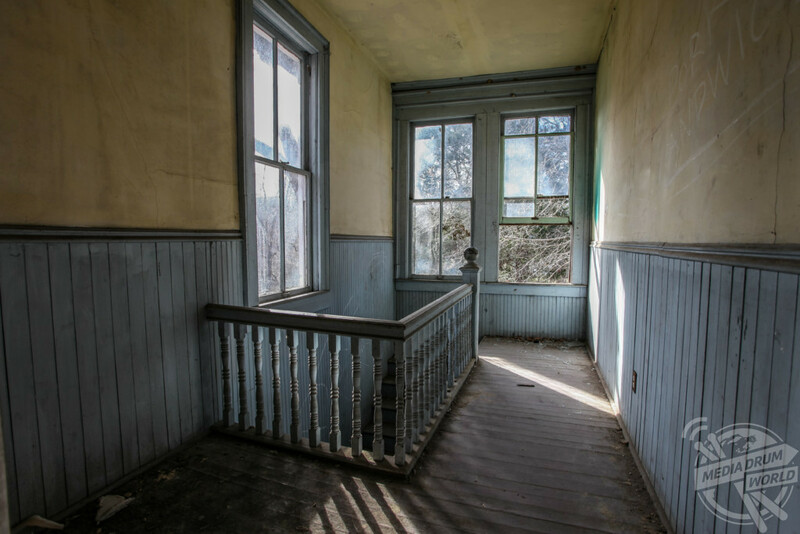 Further eerie photos from inside the property provide additional proof that the hotel has been stood still for quite some time with its rotten, stripped back walls leaving no hint of its former glory. 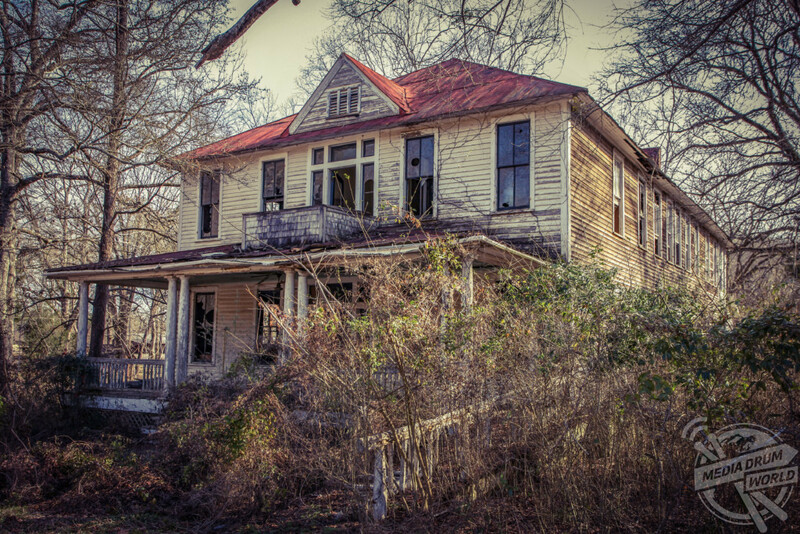 The images are the work of photographer, Abandoned Southeast, 33, who has visited many of America’s most famous abandoned buildings. 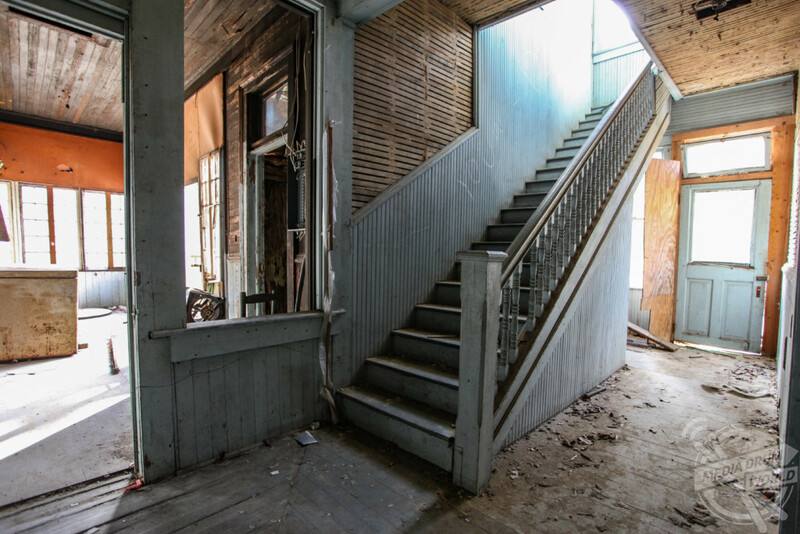 “Famous guests of the Shelby Hotel include Teddy Roosevelt and Al Capone. It cost $25 a month for a room and three meals a day,” he said. 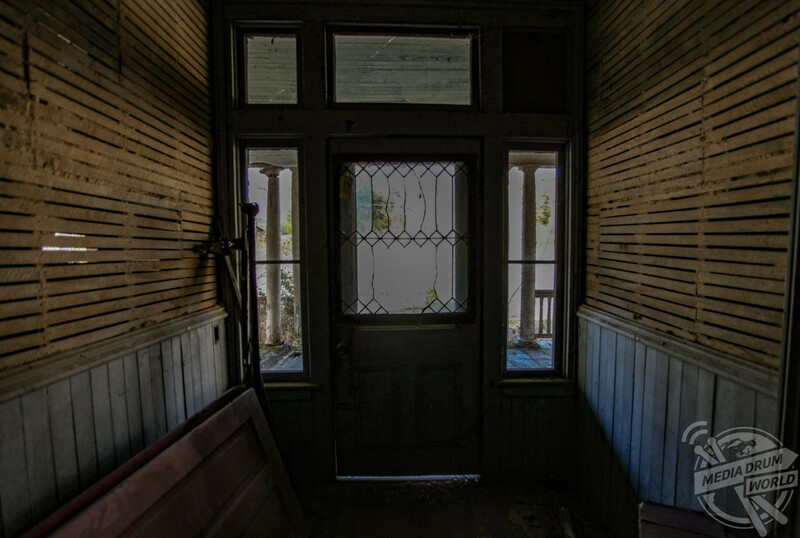 “Locals now tell stories about the hotel being haunted by a former caretaker and her husband; who would walk the hallways and check on guests. “The hotel dates back to the 19th century and was regularly used by steel workers from the neighbouring iron works. The photographer also discussed where he got his idea for the project from as well as detailing some more of the hotel’s fascinating history. “I got the idea after reading about this old hotel online and thought it sounded interesting,” he said. “During the civil war, the neighbouring iron works supplied the Confederate Navy, but the Union Army destroyed that in 1865. The hotel survived, only to burn down in 1898. “By that time the iron works had re-opened and industry was thriving, so the hotel was hastily rebuilt two years later in 1900. 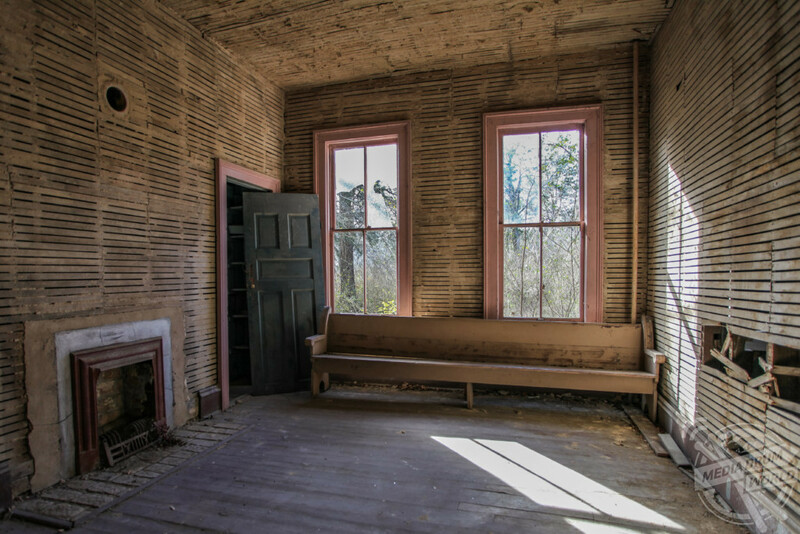 “The Shelby Hotel was the first hotel in the state of Alabama with electricity and plumbing, no other hotel in the area had that at the time.